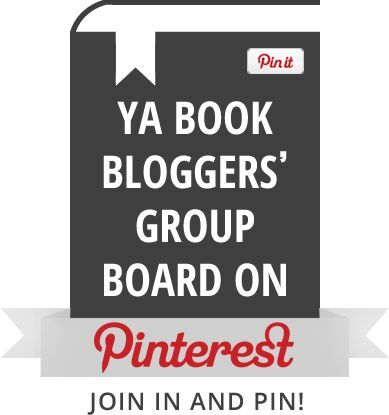 This entry was posted in Books, Top 10 and tagged books, contemporary ya, top 5, top ten tuesday. Bookmark the permalink. *ponder* I don’t think I’ve read any. Does Wonder count? Or is it lower than YA? I am so angry with myself that I haven’t read any of these!! They are all on my TBR and can’t wait to get to them! Greta list! Hope you enjoy them all as much as I did! I picked a semi similar topic today and almost added The Last Time We Say Goodbye. It was such an incredible book and it really doesn’t get enough attention. Fantastic list! I agree that it really is underrated! Thanks for stopping by! 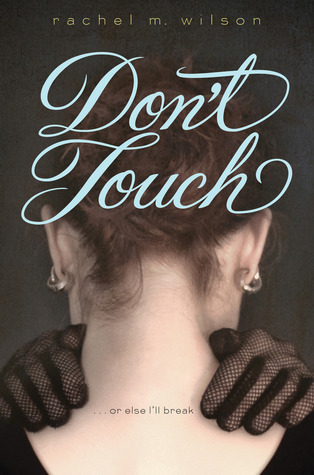 Don’t touch sounds like a good one! 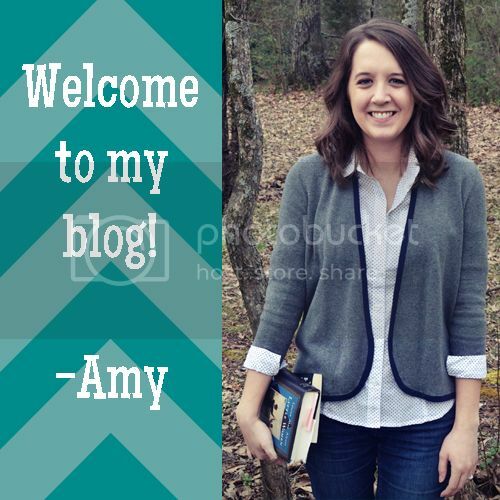 Adding to my TBR!! 😀 My Top Ten Tuesday! The Fixer and The Long Run look like they’d be fun, fast paced YA thrillers and The LAst Time We Say Goodbye looks interesting. 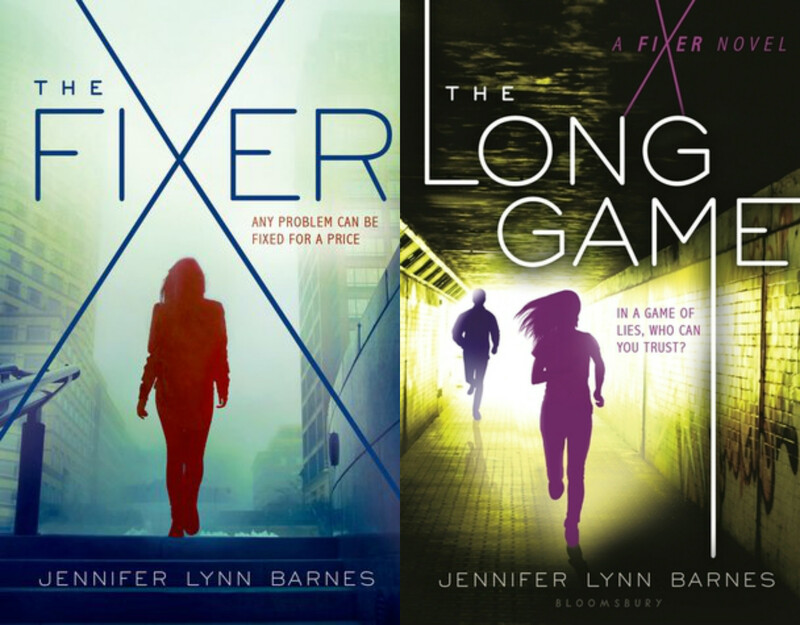 The Fixer and The Long Game both really surprised me quite a few times! 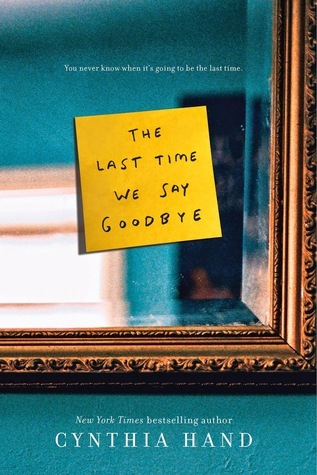 The Last Time We Say Goodbye is a super compelling book about the aftermath of a loved one’s suicide and definitely a worthwhile read. I don’t usually read contemporary so I have not read any of these unfortunately! I know my library has The Fixer so maybe I will get to it someday. I will have to get back to you on my contemporary favorites. I can’t think of any off the top of my head! Well there’s a reason I only have 5 listed! I’ve been trying to read more though. 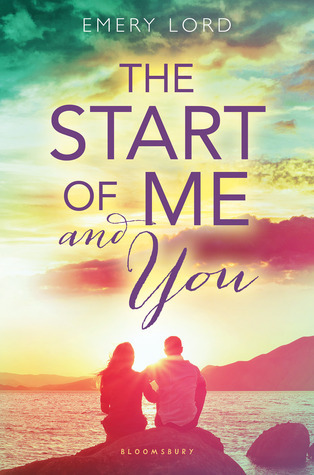 I think you would enjoy The Fixer and I also recommend The Start of Me and You to almost everyone!